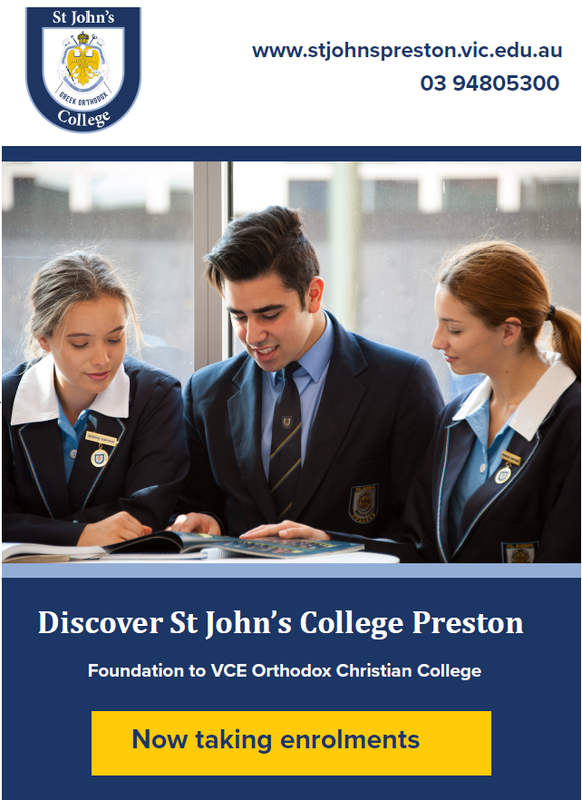 ST JOHN’S COLLEGE PRESTON is a Foundation to VCE, Christian Orthodox College located in the Melbourne suburb of Preston. 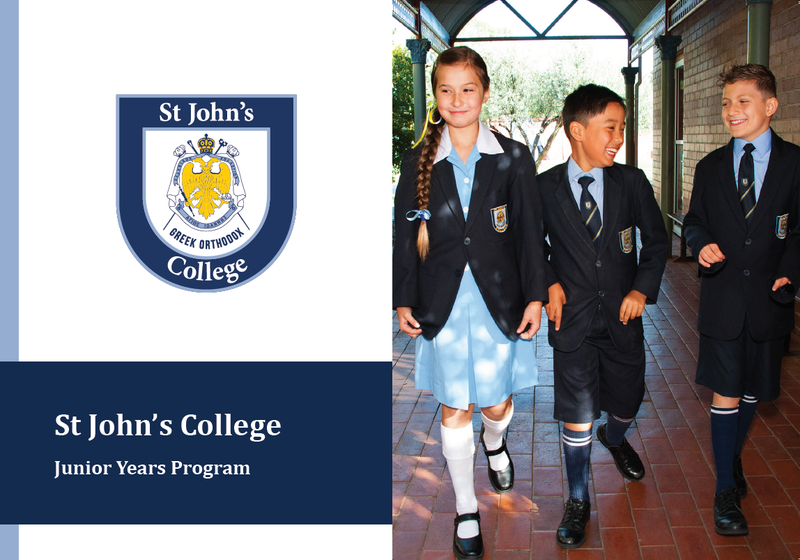 When the college approached Affect Media in 2015, they were keen to see their enrolments grow. 〉 Created new prospectus documents, billboards, brochures and outreach materials.